Want less pain and more movement? Do you suffer from painful arthritis flare-ups that limit your mobility? 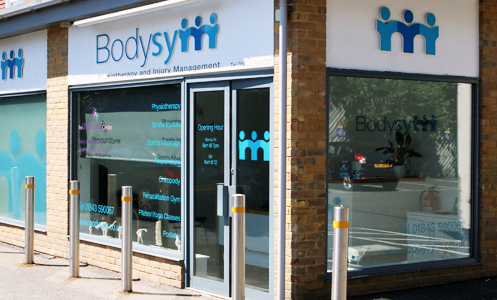 At Bodysym we can treat the symptoms of osteoarthritis with Ostenil injections. They can be used in most joints in the body and a single injection can effectively reduce pain and stiffness, as well as improve other symptoms. 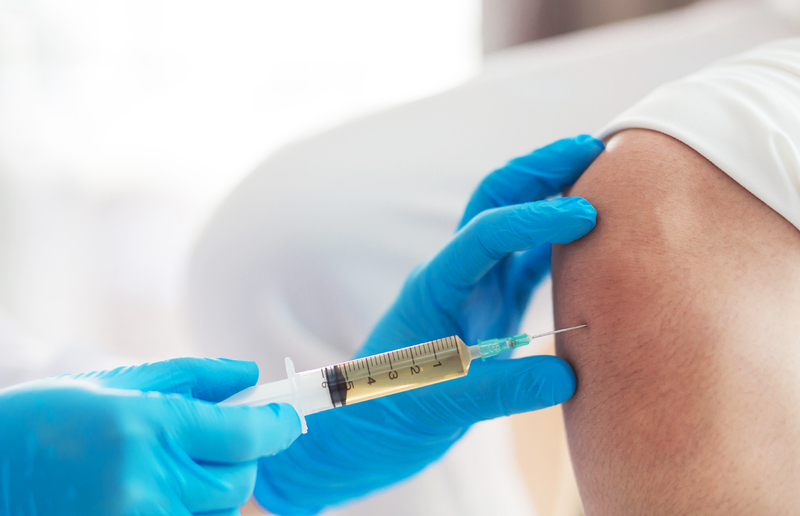 We inject the solution directly into your affected joint in a procedure known as ‘visco-supplementation’. You may first need to have an X-ray to help us assess the degree of osteoarthritis in the area. You might not notice any change immediately but will gradually experience less pain and stiffness over several months. This may vary depending on the condition of your joint. When the effects of the injection begin to wear off, you can safely choose to have another if your doctor agrees.